Deliciously scented lotions, body mists, and more! 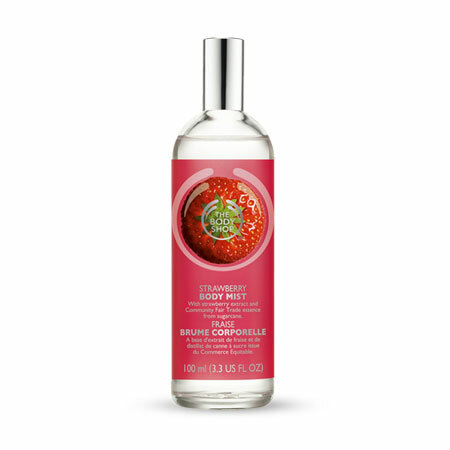 The Body Shop 30% Off + Free Shipping, prices as marked. Shipping is free for a limited time. Expires: 11/8/2018. Body Mist in many scents (pictured) only $9.10 (reg. $13). 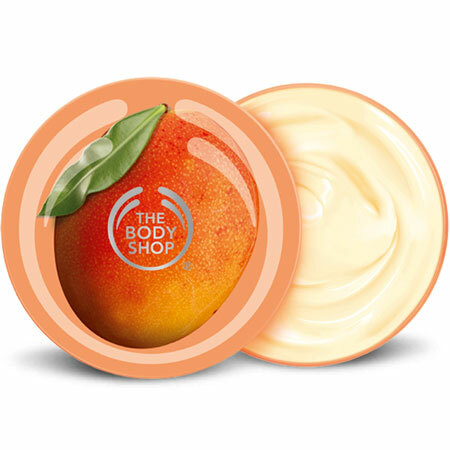 Mango Body Butter only $10 (reg. $21). 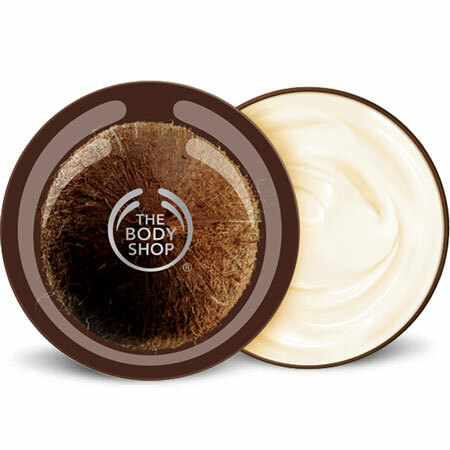 Coconut Body Butter only $10 (reg. $21).